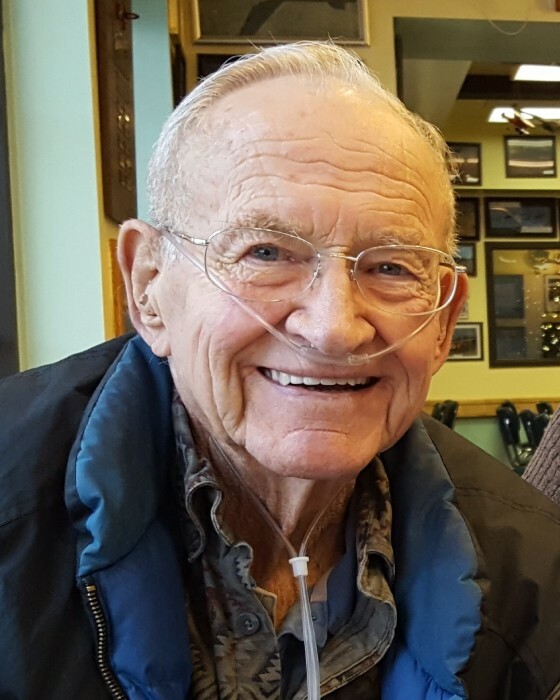 Loren Ernest Bodeau, 84, passed away on February 2, 2019, in Spokane, WA. He was born on May 21, 1934, in Spokane, to Ernest and Wilma (Krause) Bodeau. Loren graduated from Wilbur High School and attended Gonzaga University. Loren had a passion for horses from a young age. He won numerous trophies and ribbons at shows and spent a lot of time with the horse club. A lover of God and of His wondrous creations, Loren loved the outdoors and seeing the world. He enjoyed hiking, fishing, hunting, golf, water skiing, boating, and traveling. Loren loved going out with his grandchildren and teaching them how to fish. According to Loren, he never worked a day in his life because he loved his occupation as a wheat and barley farmer. He and his wife of 47 years, Madaline, loved spending time on the farm side by side. Loren was a leader in the community. He served on the board for the grain growers in Wilbur. Loren was kind and was a loving husband, father, and grandfather. He kept everyone on their toes with his many practical jokes. He was a patriot and will be remembered as a man of courage and honor. Loren will be missed by many. He was survived by his wife, Madaline; his children, Keith (Cheryl), JoAnn, Patti, Elizabeth (Crayton), Raymond (Beth), Patrick (Wendy), Kenneth (Julie), and Katherine; sister Lavonda (Paul) Ircink; 23 grandchildren; and 17 great grandchildren. He is preceded in death by his parents and his brother. 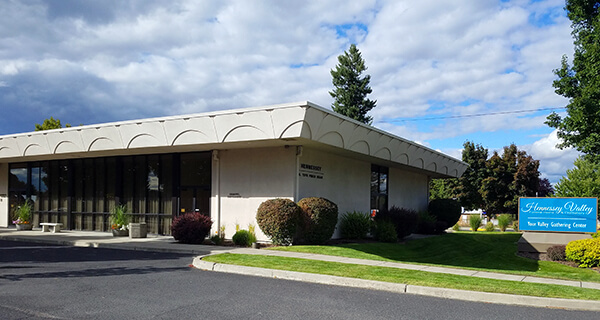 A memorial service will be held at 11 a.m. on Friday, February 15, 2019, at Valley Assembly, 15618 E Broadway Ave, Spokane Valley. His inurnment will be at 11 a.m. on Saturday, February 16th, at Wilbur Cemetery. In lieu of flowers, memorial donations may be made to the American Heart Association. Please share memories of Loren in his guestbook.